Ken Johnson reviews Dan Nadel and Norman Hathaway's Victor Moscoso drawings show at Andrew Edlin Gallery: "In the 1960s, Victor Moscoso produced some of the most memorable acid rock posters of the psychedelic revolution in San Francisco. 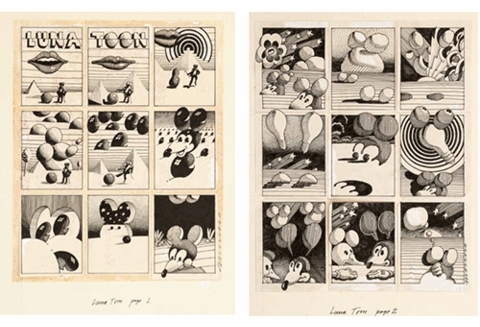 He also contributed trippy strips to Zap Comix, the underground publication founded by R. Crumb. 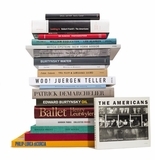 Organized by the curator and writer Dan Nadel and the graphic designer and design historian Norman Hathaway, this exhibition offers a tantalizing glimpse back at an unusually euphoric time for graphic design. Along with vintage concert posters, it presents original drawings, collages and surrealistic comic strips from 1967 to 1982, including several studies for one of Mr. Moscoso’s most famous images: the phallic, tap-dancing, hat-tipping Mr. Peanut, which graced the cover of Zap No. 4." 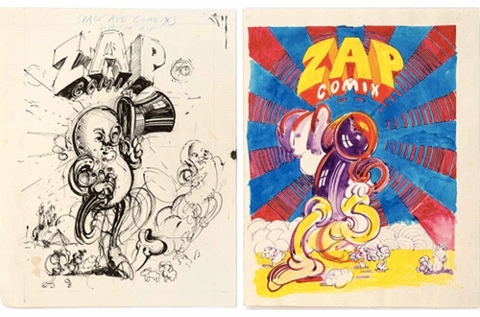 ABOVE: Preliminary drawing and color study for the cover of Zap Comix no. 4,1969. 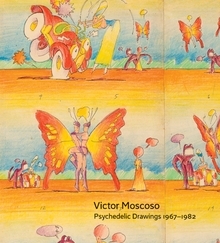 All images are reproduced from Victor Moscoso: Psychedelic Drawings 1967-1982. 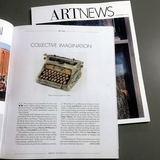 "Born in Spain in 1936, Mr. Moscoso moved with his family to Brooklyn in 1940. One of the few celebrated psychedelic poster artists with extensive academic training, he attended Cooper Union and earned a B.A. at Yale. 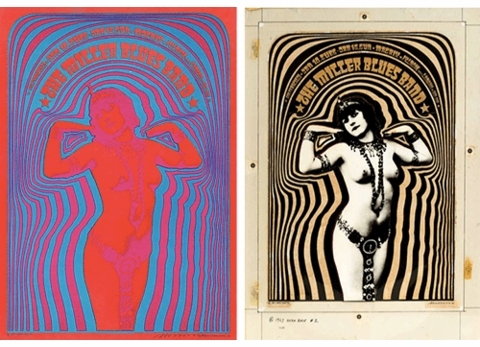 There he studied with the painter Josef Albers, whose color theories came in handy in 1966 when Mr. Moscoso started producing his chromatically electric posters for the Grateful Dead, the Doors and other bands. 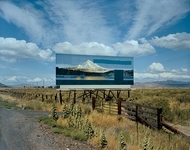 He also earned a master’s degree in painting at the San Francisco Art Institute in 1961." ABOVE: "The Miller Blues Band", 1967. "It’s helpful to compare the career of the graphic designer Paul Rand, who created logos for corporations like IBM, UPS and Enron. 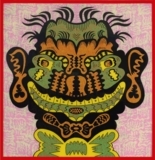 While Mr. Rand’s instantly legible designs expressed faith in American capitalism, Mr. Moscoso’s riotous, perceptually and conceptually confounding works advanced a countercultural ethos of imaginative and instinctual freedom whose effects continue to reverberate in today’s artistic culture." ABOVE: "LUNA TOON," Zap no. 2, (set of two),1968. 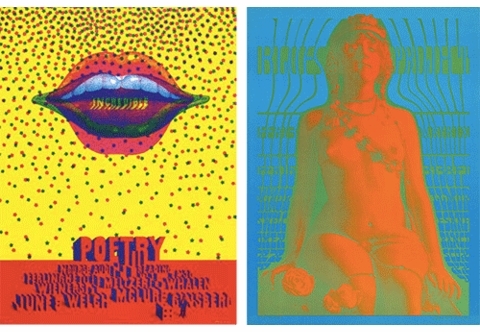 ABOVE: "Incredible Poetry,"1967 and "Blues Project,"1967. 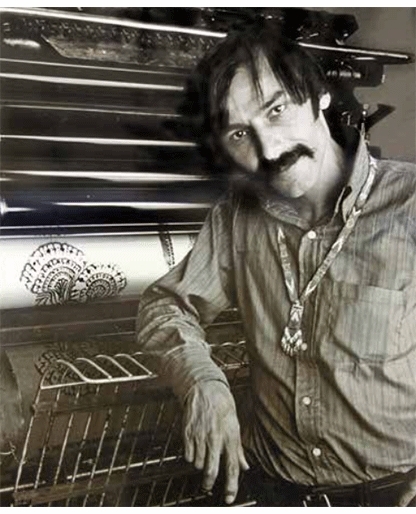 ABOVE: Victor Moscoso at Cal Litho, San Francisco, in front of an ATF Super Chief printing press,1967. Photo by Cummings Walker. Pbk, 9.5 x 10.5 in. 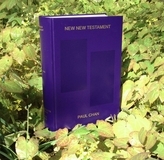 / 96 pgs / 80 color.